The movie and TV streaming joint venture Hulu has closed a deal to license its webseries “Spoilers with Kevin Smith” to the Canadian cable TV channel Space, Variety reports. 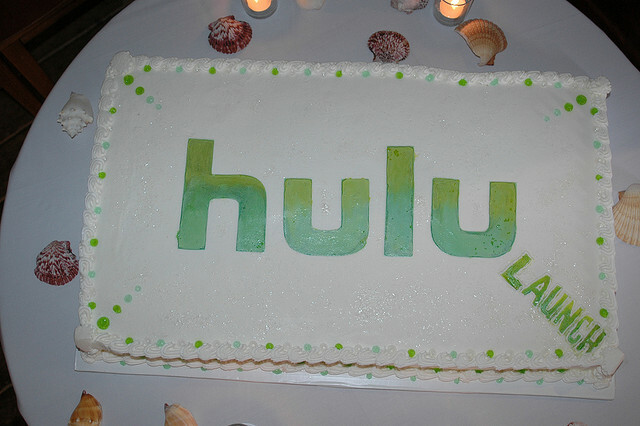 This is the first time Hulu has sold some of its original content to a TV channel – albeit a non-US one (Space belongs to Canadian giant Bell Media). Yet, other deals could follow; not only did Canadian distributor Alliance Media close this deal on the heels of selling other Kevin Smith films abroad, but it also represents Hulu’s full programming set in Canada, Variety notes. Earlier this year, Hulu had already announced that the audiovisual distributor FremantleMedia would start selling international rights to its content – although we now assume that this didn’t include Canada, unless the deal was non-exclusive. As you can imagine, these partnerships only refer to Hulu’s own content, rather than the series and movies it licenses from studios. Hence the rapidity with which this deal was closed, compared to the long time it took Netflix to expand north of the border. If you live in Canada, you may be interested in knowing that Kevin Smith’s movie-related interview series will premiere on Space on July 27. Yet, Internet viewers will be luckier, as they will be able to follow it from July 9 on Spacecast.com, day-and-date with Hulu’s release schedule in the US. Read next: TNW trials Nike+ connected shoes, as Charles Barkley hails the need to "compete with ourselves"